Easton Utilities is committed to safety, reliability and innovation to serve their customers with a superior experience. A true testament to this commitment is represented by the completion of the natural gas distribution system rebuild. 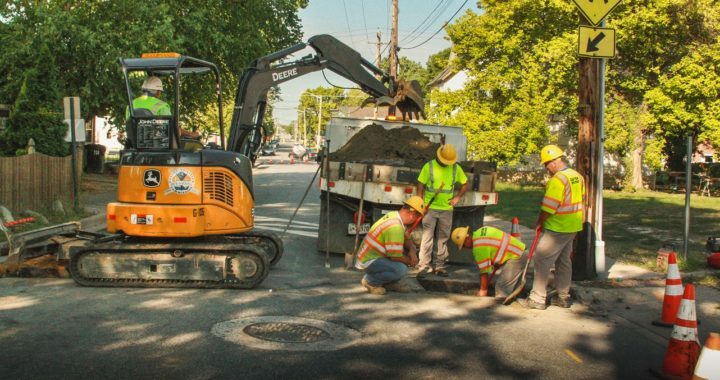 Spanning approximately twenty years, Easton Utilities has been upgrading the underground system with polyethylene (PE) pipe, which has a lifespan of more than 50 years. “We approached this project in a methodical manner, addressing the most vulnerable areas first, and are proud to complete the final phase of this modernization,” stated James P. Crowley, Gas Department Manager.